Finger foods are foods that are meant to be eaten with the hand as against using fork and knife, spoon or other utensils…we are not grouping eba into our finger food this time oh please as it can be classed as one (lol). 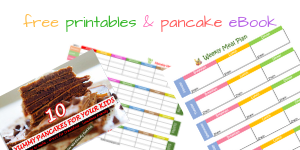 I have curated over 40 finger food ideas and variations from Mummy’s Yum and other ideas that are not here for mums that want a handy document at hand. 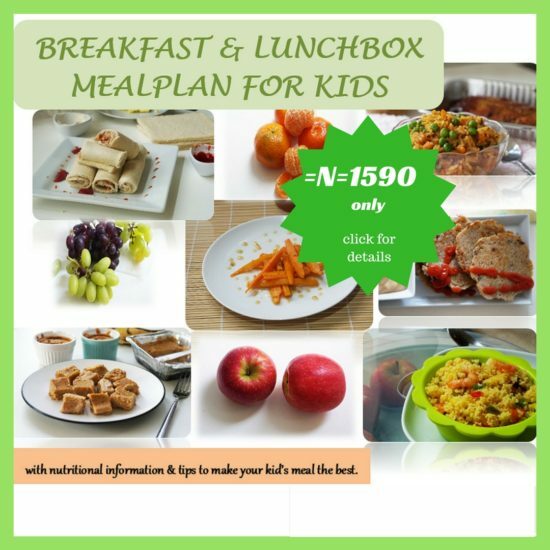 They are all simple, easy to make, healthy, nutritious and as well sweet treats that you can make for your kids as a snack or even a meal. 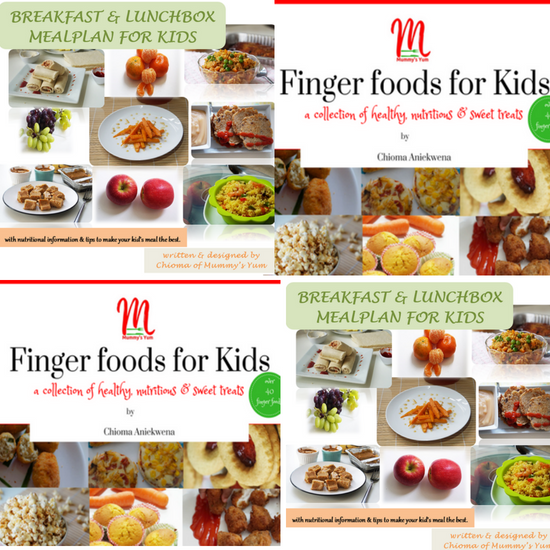 These finger foods are very filling and can act as a gap between meals too, especially during the holidays when school children are at home and prone to eating more food during the day. 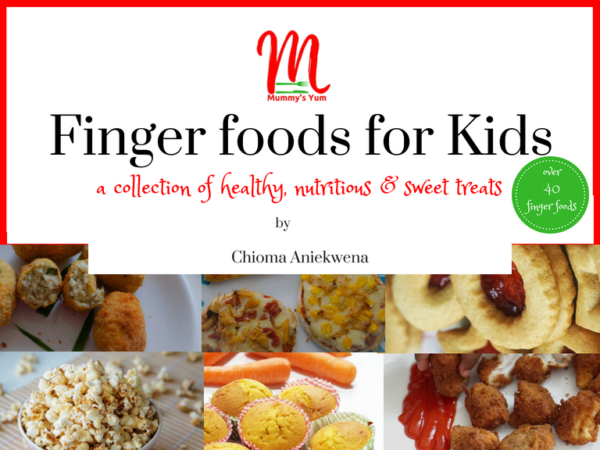 Finger foods are also a good choice for picky eaters and very active kids who may not sit quietly to eat in the traditional way. 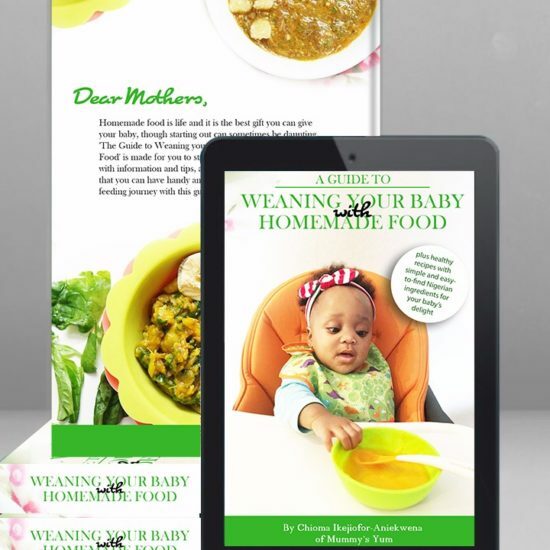 Get a copy of this for your kids this holidays and save yourself from buying junks for the kids.